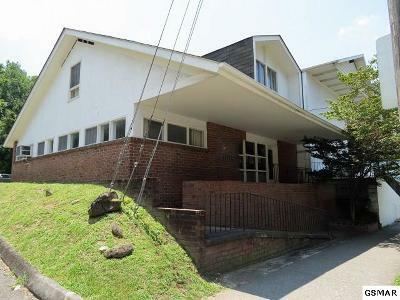 320 E Parkway Gatlinburg, TN. 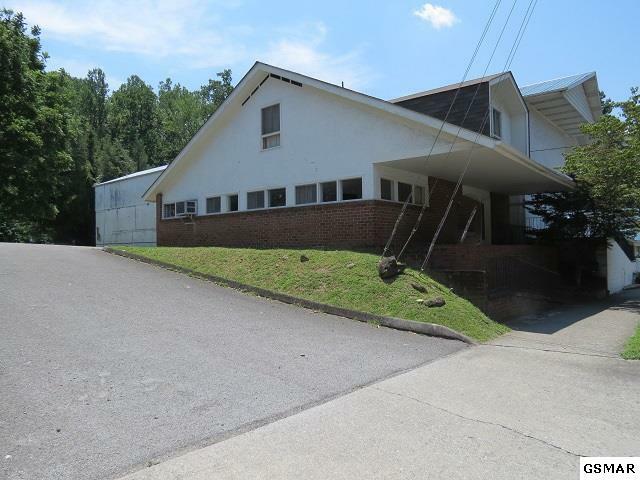 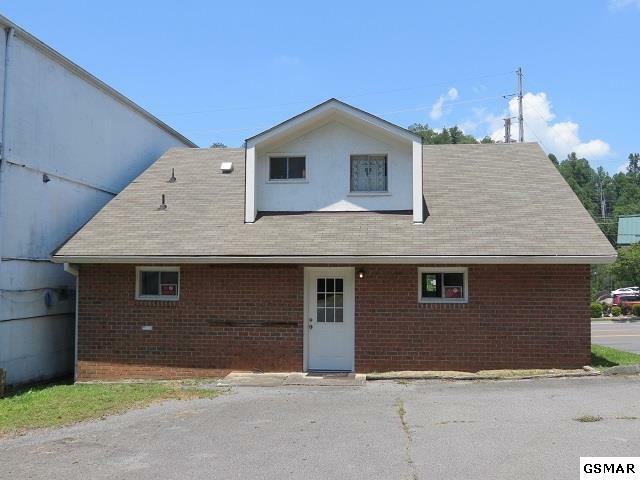 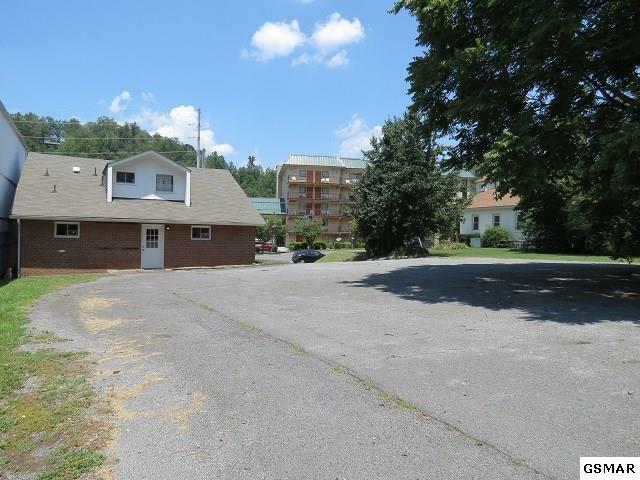 | MLS# 213050 | Deanna Renee Team, 865-604-9446, Homes for Sale Gatlinburg TN and surrounding Smoky Mountain area. 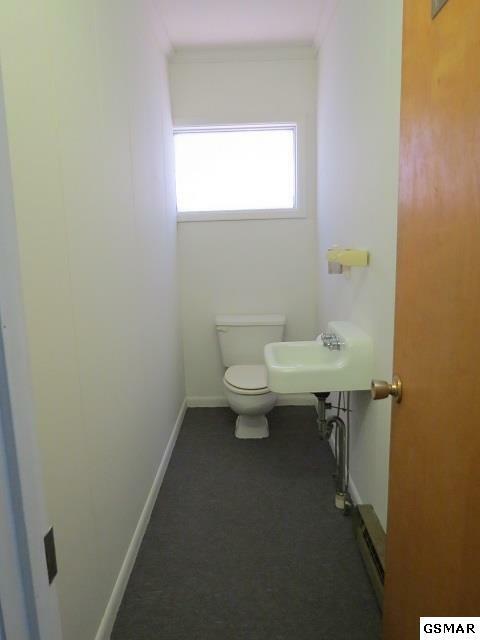 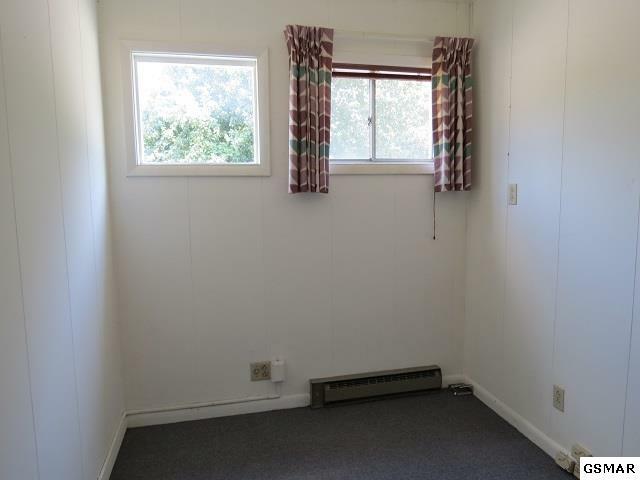 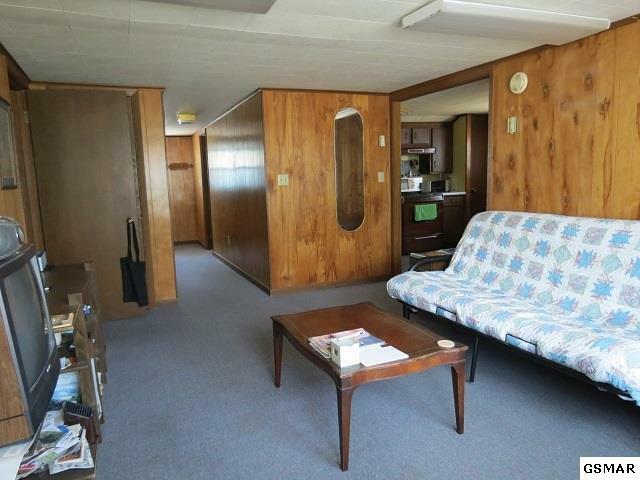 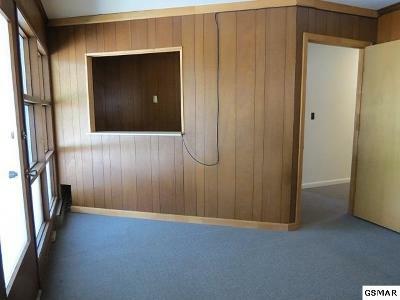 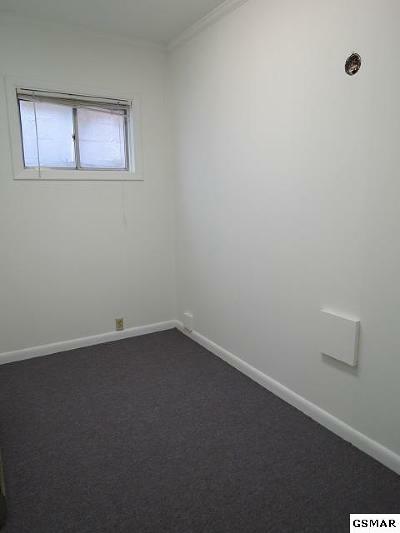 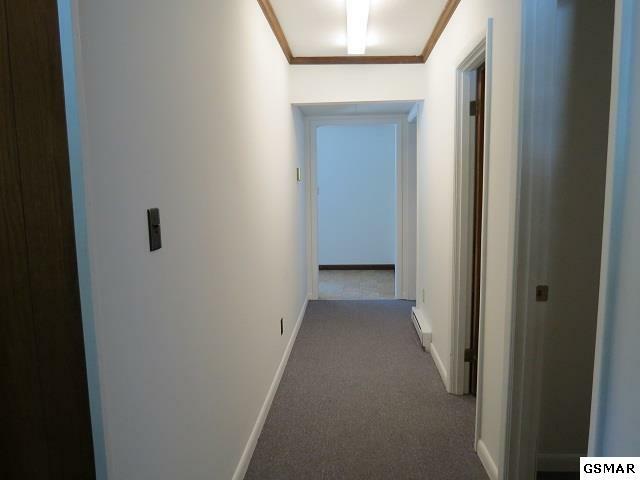 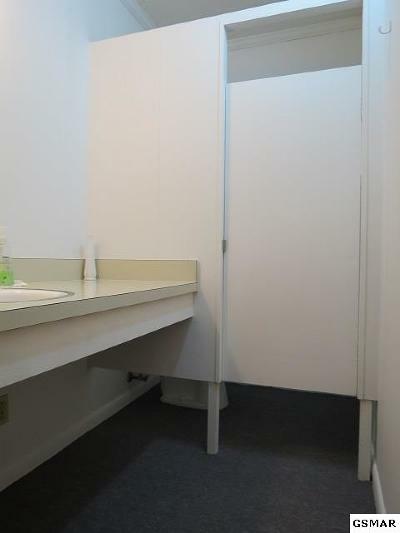 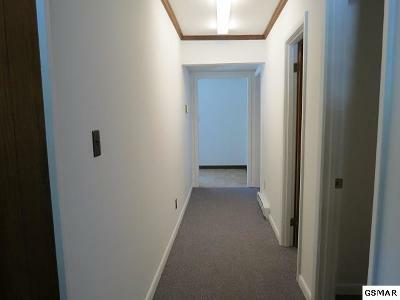 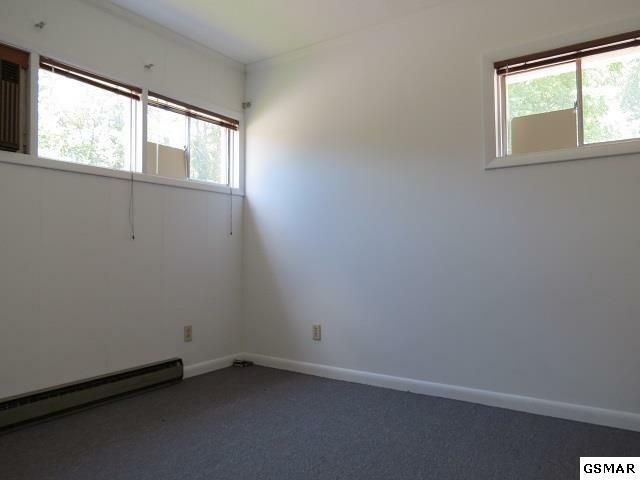 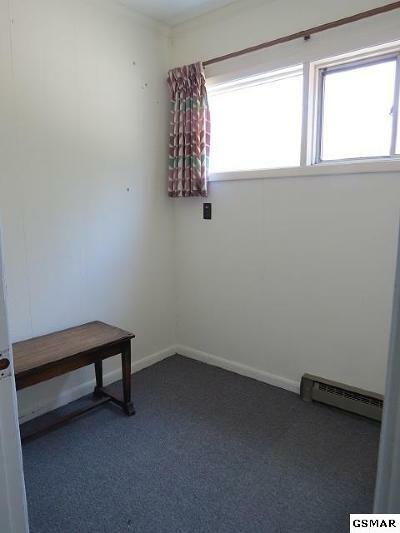 Great space for walk-in clinic, office, or daycare. Formerly used as a doctor's office and real estate office. 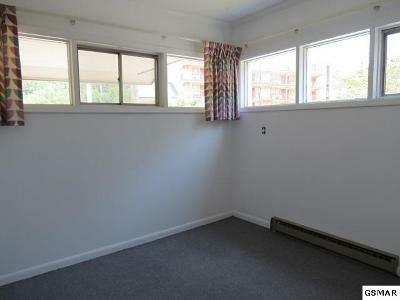 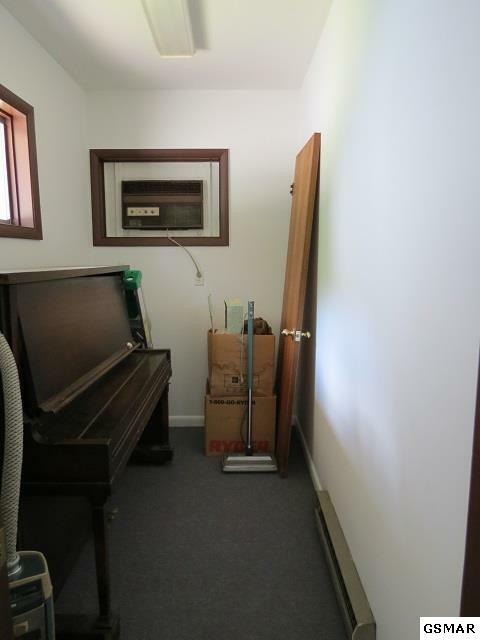 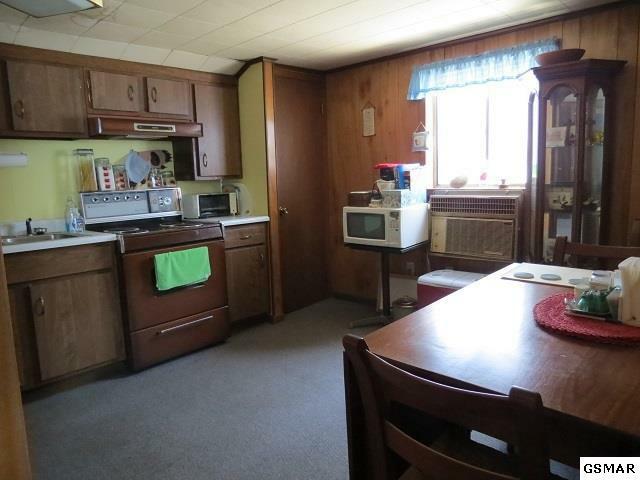 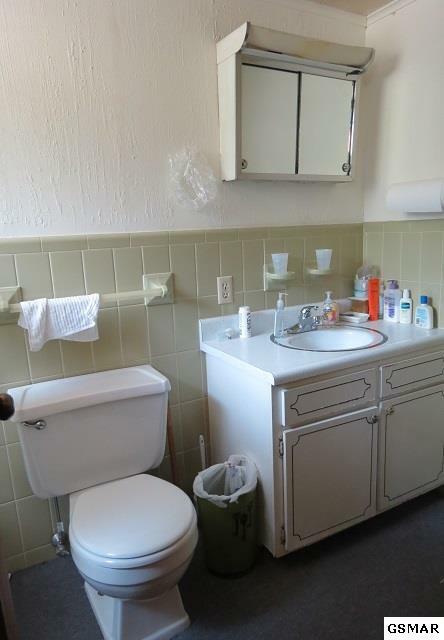 Upstairs can be used as apartment or additional space. 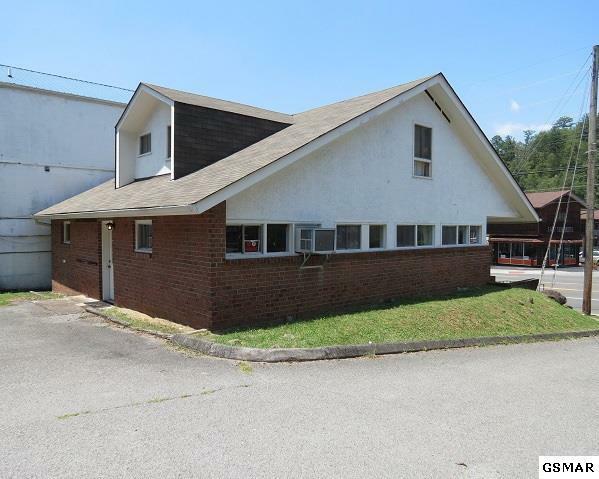 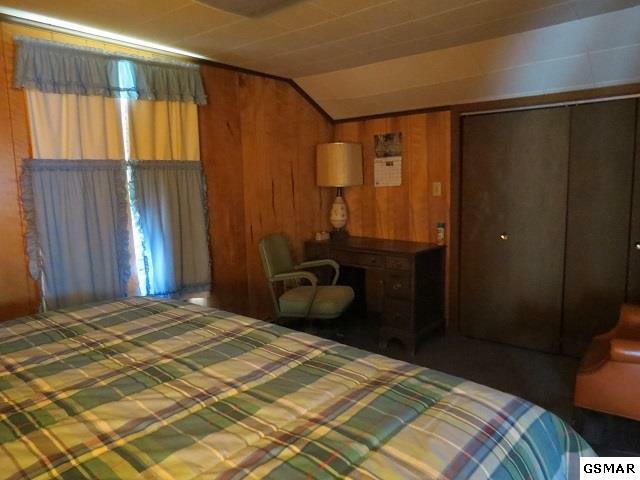 Value is in the land, frontage on Hwy 321.